From Belgium to France. Two tall ship festivals. It’s a short distance trip. Which means we are more flexible than usual and can go off the beaten path and see places we haven’t been to for a long time (or even never). Also it means we’d have more time for sail training: maneuvering, tacks and gybes, marine and river navigation basics. We meet in Ostend, the town of chocolate, beaches and ragged North Sea surfers. Festive and fascinating. 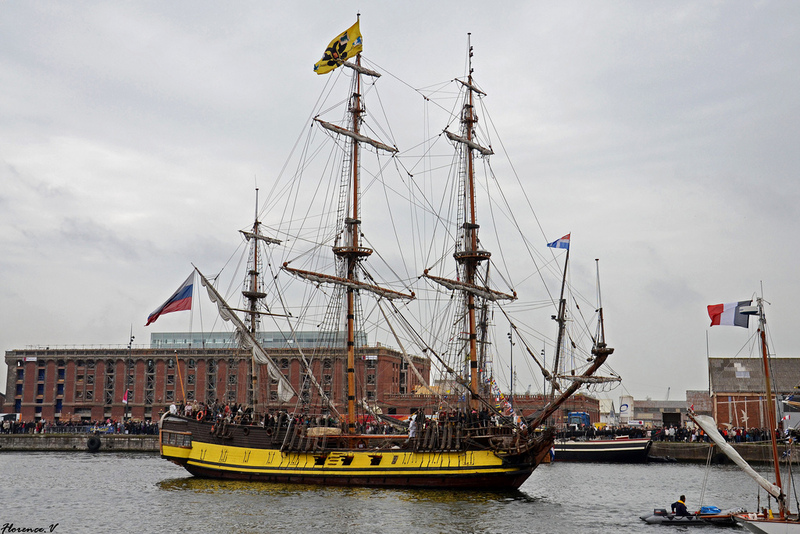 Even more so because there will be a fairly sizable tall ship festival at that time. Once underway, we’ll plan the most interesting sailing route possible for the weather forecast at hand.